The United Way of the Bradford Area will honor Zippo Manufacturing Company and Zippo employees with the Red Feather volunteer award at a luncheon on Thursday, May 3rd, officials announced today. 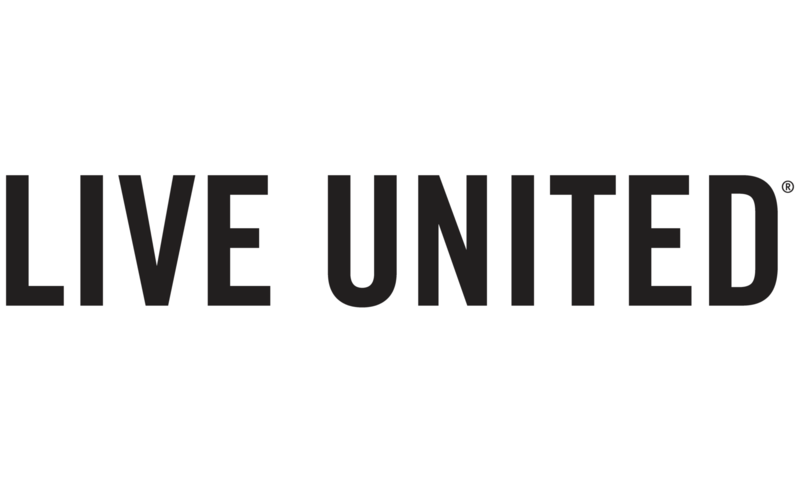 “The impact that both the company and its employees have made on the local United Way – since the company’s earliest days – is so grand. I cannot begin to acknowledge both entities enough for their contributions and continued support of what we do to support the community,” said Executive Director Mandi Wilton Davis. Davis says that both receiving entities embody what the Red Feather award stands for. “This was implemented to honor outstanding individuals or businesses who have made an impact on the United Way, and the local community as a whole, through their day-to-day selfless attitude and commitment to exemplify our mission of enhancing the quality of life in the areas we serve. “I think everyone will agree that our recipients are well-deserving of this honor,” she said. Davis also said that there is a high level of commitment from the employees, who are not only supportive of the UWBA monetarily, but who hold positions on the Board of Directors, volunteer at special events, or advocate for the work being done in the Bradford community. Zippo Manufacturing Company has been a Bradford icon since the early 1930’s, developing into one of the most recognizable global brands today. The desire to build upon the foundation built by Mr. George Blaisdell while continuing innovative approaches to current trends and lifestyles make the products relevant across many generations. The Red Feather luncheon will be held in the Mukaiyama University Room at the University of Pittsburgh Bradford, beginning at 12:00 pm. The cost is $30 per person, with sponsorship opportunities also available at various levels. Reservations may be made through April 25th by calling the office at 368-6181 or emailing admin@uwbanews.org.